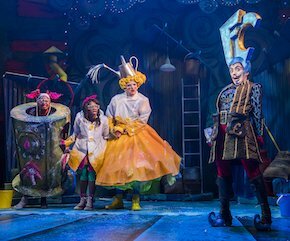 There’s so much going on in London at the best of times, family Christmas theatre seems to rev up a gear in December. 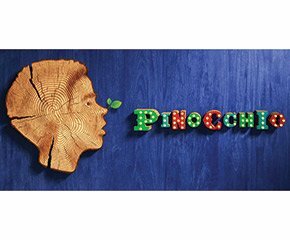 Panto dames and bad jokes are the order of the day as we round up a selection of the traditional and the modern on offer this festive season. The Lyric never fails to put on a great panto with jokes for kids and adults alike. Plenty of magic beans, a loveable cow and an enormous beanstalk. 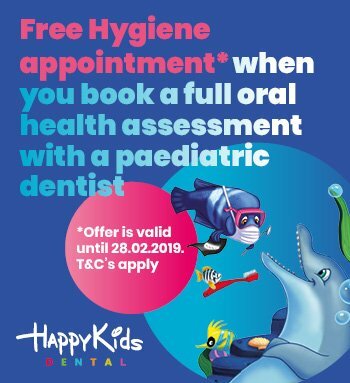 See our review here. 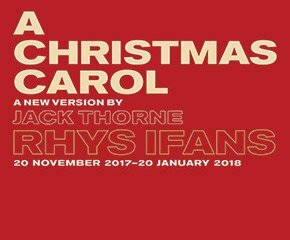 Starring Ryhs Ifans as Ebenezer Scrooge, this is a festive treat targeted at older kids (11+) as we follow the life of the cold-hearted miser on Christmas Eve. World premiere! From the director of Harry Potter and the Cursed child and the writer of Matilda the Musical, this classic features music and songs from the Walt Disney Film. 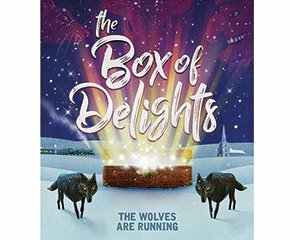 John Masefield’s Christmas classic starring Matthew Kelly and Josefina Gabrielle. A City Kids favourite kids’ novel. 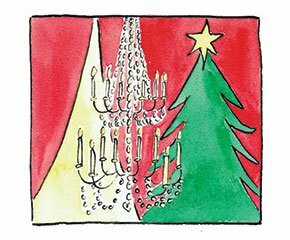 Families, friends and kids welcome to enjoy carols and performances and readings by children and artists. Expect You Know Who to make an appearance. 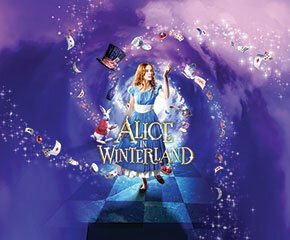 Follow Alice to the curious world of Winterland based on Lewis Carroll’s timeless books. Expect a Bandersnatch and a Jabberwock amongst mad hatters and cruel queens. 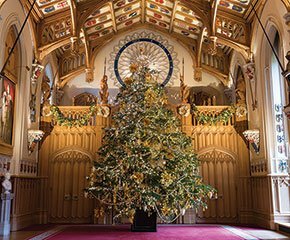 Nine family-friendly evening shows of Charles Dickens’s classic taking place in the Castle’s two largest rooms, where Princesses Elizabeth and Margaret performed Christmas pantomimes during WW2. 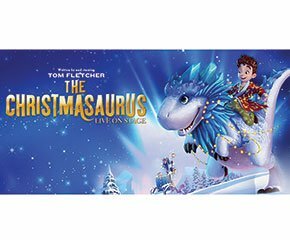 Debut novel by McFly star Tom Fletcher transforms to a live show featuring the man himself and Father Christmas and special guests. 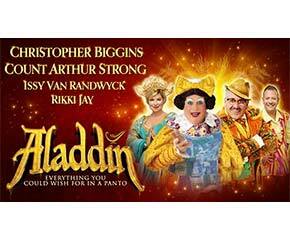 With Christopher Biggins as Widow Twankey and an assortment of flying carpets, genies, sorcerers and a love story, this panto has all the ingredients for a family Christmas show. Spectacular performance, with its Tchaikovsky score, brought here by Birmingham Royal Ballet for the first time.